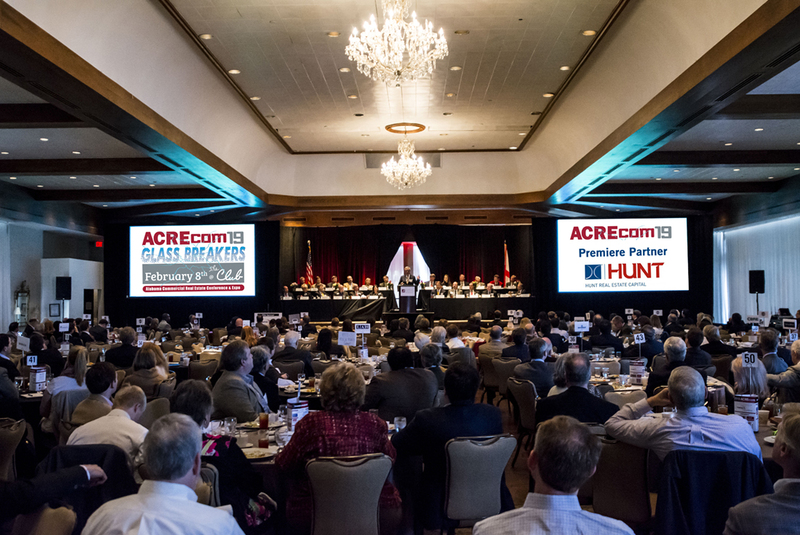 Enjoy complimentary beer/wine and light appetizers while networking with Alabama's CRE Industry! 1:40 - 2:30 PM Opportunity Zones: Key Strategies for Winning in the Zone! ** This agenda is subject to change. Please continue to check back here for more announcements.